ESD Products - Welcome to the website devoted strictly to ESD Control Products. Metro material handling products! 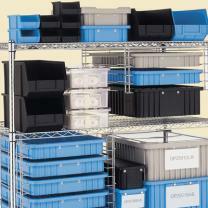 racks, carts, totes, shelving...ESD & more! 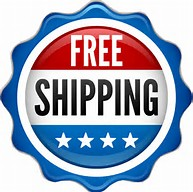 FREE SHIPPING on orders over $300! use: "SHIP300"
Free shipping to the United States only, and on eligible products only. Additional items in cart not eligible for shipping may be subject to additional shipping fees calculated after the sale. *Many Items Eligible for Free Shipping, Enter Promo Code: FREESHIP when you get to checkout! Static electricity has long been a problem in many industrial and commercial operations and is a serious hazard especially in explosive atmospheres and in areas where flammable solvents or materials are present. Not only is the sudden discharge, or arcing, of static electricity responsible for fires and explosions, but it also causes losses in the millions of dollars to manufacturers in machinery downtime and lost man-hours, and in product loss particularly in the semiconductor and electronics industries where static sensitive components are degraded or destroyed by only a few volts of static electricity. 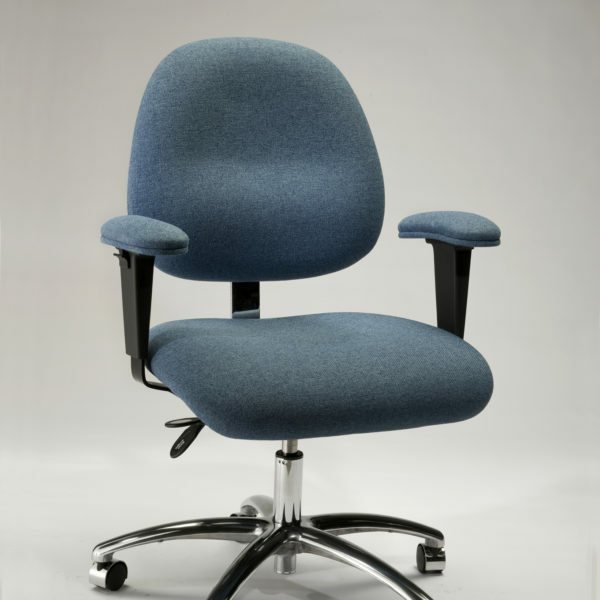 For the user of sophisticated electronics, static causes loss of memory, false inputs, etc., to electronic memory equipment such as computers, data terminals and word processors. The effects of static electricity in manufacturing processes have become more and more of a problem with the widespread use of synthetic materials and high-speed machinery. Some plastics, for example, when traveling through a machine, may develop static charges of several thousand volts. These highly charged materials are sometimes attracted to machine rollers or guides causing jams and even damage to the machinery. This same highly charged material, if rewound onto a large roll as in a slitting and rewind converting operation, can become a huge capacitor, capable of storing in excess of 50,000 volts of static electricity. This highly charged “capacitor” could cause uncomfortable shocks to operators, even burns, or injury due to physical reaction from receiving a shock. This “capacitor” could arc to a nearby conductor and produce a strong arc several inches long, easily causing a fire or explosion if in the right situation. In critical areas such as food and drug packaging, semiconductor and biomedical products manufacturing, and virtually any process requiring clean room procedures or simply a clean product, static becomes a problem. 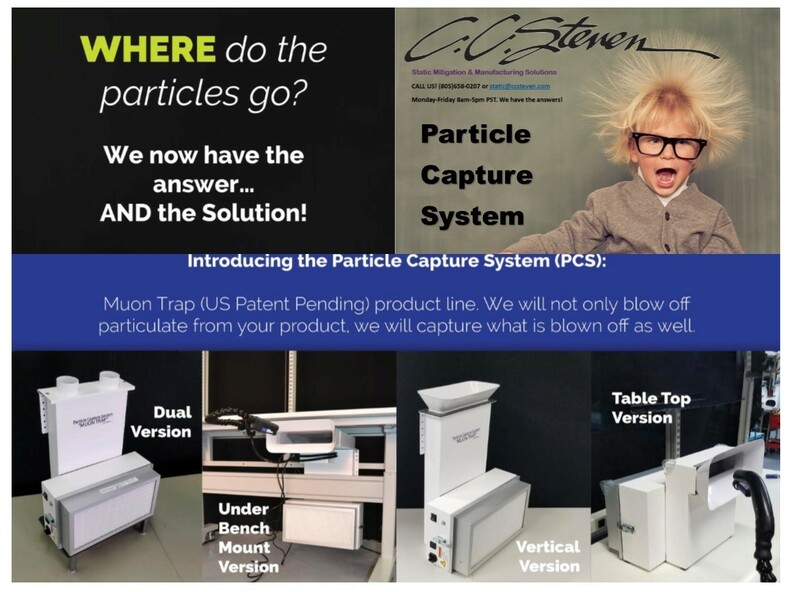 Any part or material supporting a static charge will attract contamination whether it is in the form of microscopic size dust particles, or dust and chips from machining. Most static-related problems, however simple or complex they may seem, can be solved once the problem is addressed, analyzed and the proper control methods are implemented and adhered to. In order to be able to analyze static problems and determine the proper solutions or methods of neutralization, it is important to understand the physical and electrical principles involved in the generation of static electricity. The molecular theory of matter structure states that each molecule of a body is composed of positive and negative charges. The positive charges are contained in the nucleus of the molecule, while the negative charges or electrons, are free to orbit around the positively charged nucleus. In a molecule that is neutral or uncharged, the sum of the negatively charged orbiting electrons is equal to the sum of the positive charges in the nucleus. Any matter composed of all neutral molecules is also neutral. Under certain conditions, some molecules do not have enough force or attraction between the positive nucleus and the negative orbiting electrons to keep all electrons in orbit. In this case, the outermost orbiting electrons, which are called valence electrons, tend to be attracted to an adjacent molecule with a greater force of attraction, leaving an excess of positive charges in the nucleus. The molecule thus becomes positively charged. In the reverse, some molecules tend to pick up additional electrons, causing an imbalance, and resulting in a negatively charged molecule. Any matter with excess negative molecules becomes negatively charged, and conversely, matter with excess positive molecules becomes positively charged. Objects or materials can become charged by frictioning, or more simply, just contact and separation of two materials. When two objects or materials are brought into intimate contact, the valence electrons nearest the surface of the material move freely about, from molecule to molecule, from material to material, until they attach themselves to stronger nuclei. Upon separation of the materials, one material loses electrons and becomes positively charged. The other gains electrons and becomes negatively charged. As the pressure or speed of contact and separation or friction increases between the two materials, the static charge voltage increases. Another means by which an object or material may become charged is by induction. A highly charged object results in a static field around the object. If an isolated or ungrounded conductive object enters into this static field, it too will become charged, but of the opposite polarity. This sets the stage for a possible electrostatic discharge to some other conductive object, which could result in an arc of sufficient energy to ignite combustibles or destroy sensitive electronic components. If the conductive object with the induced charge is then removed from the field, it will return to its original state. When dealing with static electricity, the types of materials involved must be considered. Materials are divided into two basic classifications: conductors and insulators. Within a conductor, electrons move freely about throughout the entire body. Therefore, when an ungrounded conductor becomes charged, the entire volume of the conductive body assumes a charge of the same potential and polarity. A charged conductor can be neutralized simply by connecting it to earth ground, since ground is virtually an infinite source and receptacle for electrons. If a conductor is positively charged and connected to ground, the required quantity of electrons will flow from ground to the conductor until the conductor becomes neutral. In the reverse, if the conductor is negatively charged and then connected to ground, the excess electrons will flow to ground until the conductor becomes neutral. An insulator reacts much differently to static electricity and cannot be neutralized by simple grounding techniques, as can conductors. Within an insulator, the flow of electrons is very limited. Because of this, an insulator may retain several static charges of different potentials and polarities at various areas on its surface. Connecting the insulator to ground will not result in an exchange or flow of electrons as is true of conductors, therefore, other means must be used for neutralizing static on insulators. There are two basic methods for neutralizing static: the conductivity method and the replacement method. As previously mentioned, a conductive object can be neutralized by connecting it to earth ground. As long as the conductor remains grounded, static charges cannot develop. An insulator, if it can be made conductive, can also be neutralized when grounded. An insulator can be made somewhat conductive by one of the following methods: humidification, antistatic chemical coatings, internal antistatic agents and carbon loading. Some materials that are hygroscopic have the ability to absorb moisture when exposed to high humidity conditions. In this case the material becomes sufficiently conductive to bleed off some static charges. With nonhygroscopic materials, the level of humidity required for effective static charge dissipation; however, would not be practical for most manufacturing applications. Antistatic chemical coatings are applied to nonconductive objects by spraying, wiping or dipping, and form a conductive surface that dissipates static charges. The chemical itself does not make the surface conductive, but actually absorbs moisture from the air that collects on the surface and forms somewhat of a conductive layer. Internal antistats are chemicals that are mixed in with plastics at the time of molding or extrusion. These antistats continue to migrate to the surface and work on the same principle as antistatic coatings. Carbon can be added to plastics prior to molding or extrusion to form carbon-loaded conductive plastics. This process, as well as the use of internal antistats, is used more in the manufacture of products for controlling static electricity and not necessarily as a fix or remedy for static problems encountered during manufacturing processes. If the missing electrons in a positive charged material can be replaced, or if a negative charged material can be made to absorb positive ions, the material can be neutralized. This process is made possible through ionization, which is the splitting of air molecules into positive and negative charges. An ionizing device emits quantities of negative and positive ions in the vicinity of the static charged object. Since opposite charges attract, the charged object takes on a sufficient number of negative or positive ions, depending upon which is required for neutralization. This ionizing device acts as an infinite source for negative and positive ions. There are three basic types of equipment available for producing ionization: electrically powered high voltage static neutralizing equipment, nuclear powered equipment and induction-type neutralizers. sufficient energy is available to possibly cause ignition of flammable materials. When specifying equipment, shockless or nonshockless designs should be selected depending upon the individual application. Nuclear powered static eliminators use elements such as polonium or radium, which are encapsulated in ceramic beads and affixed to the neutralizing devices. These materials bombard the surrounding air molecules with high-speed alpha particles that cause ionization. Nuclear equipment can be used in hazardous areas and does not require electrical connections. However these devices can only be leased and must be replaced on a yearly basis. Induction type equipment, even though it is not externally powered, uses the high voltage principle of ionization. These units are usually in a straight bar configuration with a series of ionizing points or tufts or wire connected to a grounded metal bar. The high voltage required for ionization is actually the high voltage static charge on the material itself. As the material passes the induction bar, the high voltage field associated with the static charge on the material seeks a ground reference that is the series of points on the bar. This ionizes the air sufficiently to aid in neutralization, but cannot always achieve sufficient neutralization to solve the problem. With induction bars, the higher the potential on the charged material, the greater the ionization. This also works in reverse, however. As the charge on the material decreases, so does the ionizing efficiency until it reaches a threshold level where ionization stops. After this point, other means such as electrically powered or nuclear powered equipment must be used. 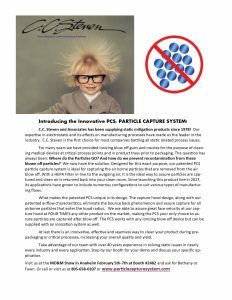 For optimum results, when selecting static neutralizing equipment or materials, always consult with a trained and qualified electrostatic specialist who is experienced in industrial applications. Static neutralizing equipment is available in many different configurations and is selected depending upon the conditions and requirements of each application. It should be noted that whenever hazardous areas or flammable materials are involved, shockless, explosion-proof or nuclear devices should be used. If cleaning of materials or objects is required in addition to neutralizing static, some devices are also available with air assist, cleaning brushes or brushes and vacuum. Ionizing Air Blowers are probably one of the most versatile types of equipment available for neutralizing static. They are available in portable models for bench-top operation or in models for permanent mounting. These units are capable of neutralizing materials up to 10 feet away and are especially suited for odd-shaped parts and materials as well as web and sheet materials. Ionizing blowers consist of a housing containing a fan that blows air through either a grid or electrically powered static neutralizing bars or a nuclear material. Any objects or materials in the air stream are neutralized. For hazardous locations, X-Proof electrical and nuclear units are available. Static Bars are available in many different designs to suit many applications. They are available in nonshockless or shockless electrical designs, explosion-proof, nuclear and induction. Some are also available with air assist to aid in removing contamination. Bars usually consist of a straight row of ionizing points contained in a metal casing and are most suitable for neutralizing sheet materials, webs and virtually any flat material that can be passed within an inch or two of the bar. Static bars are also available in circular versions for applications such as form and filling or fiber extruding or handling. Special high-speed dual polarity bars are also available for difficult applications involving high-speed webs. 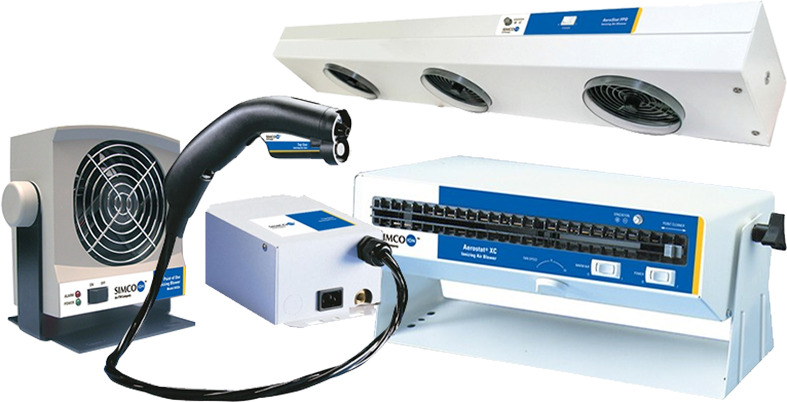 Ionizing Air Guns and Nozzles have built-in ionizing units and operate on compressed air that provides a concentrated, point air source. Nozzles and hand-held guns are designed for simultaneously cleaning and neutralizing static charges on parts and materials. 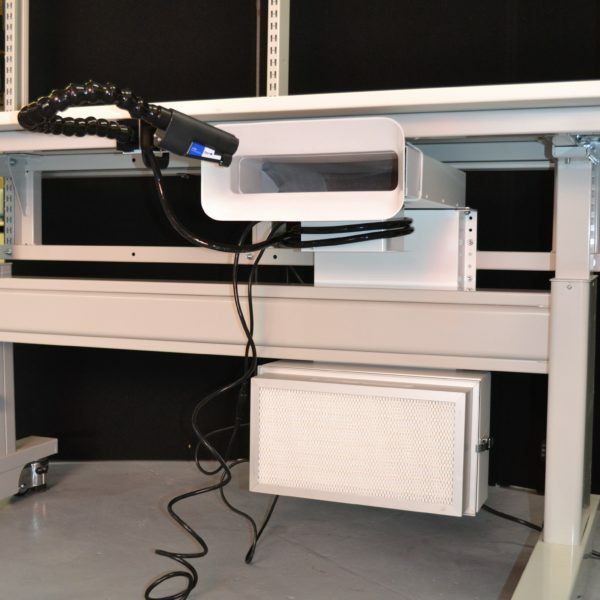 Both are available in electrically powered (shockless and nonshockless) or nuclear, and some are available with built-in air filters and construction suitable for use in clean rooms. 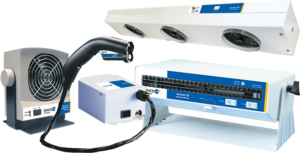 Static Removal Dust Collection Systems incorporate electrically powered static bars and cleaning brushes mounted on a vacuum hood. A large industrial centrifugal vacuum unit with a built-in collection system supplies vacuum. These are usually built to special order and are primarily for cleaning and neutralizing web materials. 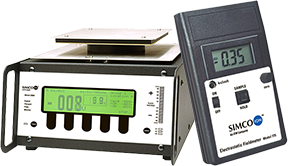 Static Charge Meters are extremely useful in analyzing static problems and aid in locating the proper area for installation of static neutralizing equipment. Efficiency of neutralizing equipment can be monitored and materials can be checked to determine their chargeability and rate of discharge. Meters are available in lower cost pocket-sized models or in more sophisticated models for laboratory use. Static charge meters are a necessity where control of static is critical. Conductive Wrist Straps are the single most important item for dissipating static from the human body. They usually consist of a wristband of conductive material coupled to ground via a length of stranded wire with an encapsulated one-megohm resistor at the end near the wristband. When selecting a conductive wrist strap with a stranded wire ground lead, those with the resistor located nearest the wristband afford the highest operator protection against a potential shock hazard, should a worn ground lead accidentally contact a.c. line voltage. Conductive and Antistatic Materials are either carbon-loaded plastics (usually conductive), or plastics containing internal antistats (antistatic). Conductive materials are available in many configurations such as wrist and leg straps, grounding straps, conductive sheeting, bags, high and low density foams, conductive floor mats and flooring, work surfaces, bags, tote boxes, trays and storage bins. Conductive materials are widely used in the electronics manufacturing industry to prevent the destruction of static-sensitive components. Antistatic Garments include lab coats, smocks, gloves, shoe covers, caps, etc. to aid in controlling static charges on the body and clothing. Clothing made of synthetic materials is capable of storing static charges of several thousand volts. Highly charged clothing is capable of inducing charges on nearby conductors that could, in turn, be discharged and create arcing sufficient to start a fire or destroy a sensitive electronic component. Antistatic garments primarily act as a ‘shield” to prevent static from being generated by induction.